Glad to see someone making this point. 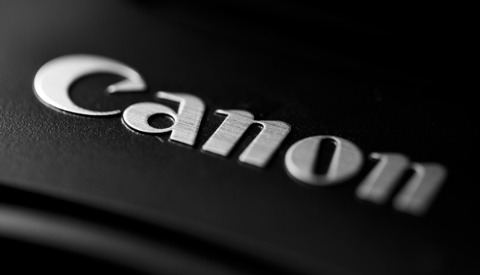 A good APS-C camera can produce results identical in IQ to a full frame camera. I have the Leica CL and SL (both 24MP), and use them interchangeably. When I show A3+ prints, no-one has ever picked one camera over the other. The differences are in the handling, not the IQ. Give Jimmi Hendrix a cardboard box attached to a piece of string and he'd sound awesome. Give me a Stradivari and I'd still be crap. I have seen that! Not Jimmi Hendrix obviously but at Tamworth Music Festival here in Australia. A street busker playing the blues on a homemade slide guitar made of a cigar box and (3) strings. Sounded awesome. Have the video to prove it! If most people believe that full-frame is better, it doesn't matter what the reality is. Most clients and employers ask for full-frame, even though given a photo, none of them could tell the differences. So long as you know what you are doing, an iPhone could do most of the ​jobs. But no one would like to believe their eyes, they only believe the magic word "full-frame". Here I am with my nearly 10 year old 7D, still loving it, rarely missed a beat. Never used a full-frame so what would I know? Like so many things in photography, it depends. I would say outside of pretty extreme situations, however, it really doesn't make a significant difference aside from the fact that most companies treat APS-C as a consumer thing and release inferior glass for it compared to their full frame offerings. 20 min video talking about it...Whether it matters or not really depends on each ones individual needs. It also depends on whether you are looking at it as a photographer or as a client, or as a pro photographer looking to get hired or as an amateur or a pro photographer whose life does not depend on getting income from photography. In some areas, one of the requirements when clients are looking for a photographer is to have a full frame frame. It is not enough (or for some clients, it does not matter) that your images created with Olympus, Fuji or Sony look professional; their requirement is to have a full frame body. If you don't have it, you are not getting the job. You can spend time trying to prove that you can do the job with Olympus or Sony, but from the client's perspective (the ones who have this requirement), having a full frame is a must have requirement to be hired. In the city where I live, most briefs I get have a requirement "you must have a full frame body". I have found that those who want to micromanage my equipment will also want to micromanage the entire process. Sometimes, the benefits of one thing over another aren't immediately obvious or apply to everyone. In my case, I'm getting older and my eyes aren't so good. A full-frame DSLR allows me to see things I never could with an APS-C camera. 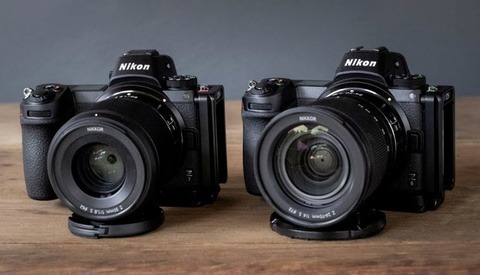 Mirrorless is out of the question so don't even go there! 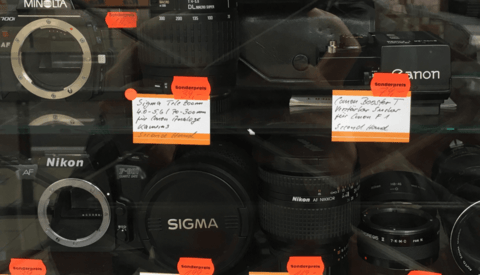 Hi Sam, why isn't mirrorless an option? Not to be rude but I've answered that question several times over the past few years and only been insulted for my efforts. Suffice to say, I do my thing and everyone else should do theirs. As you get older you become long sighted. Thus looking at a tiny mirror less oled a few mm away is going to be quite difficult. I'm not sure what you're getting at so can't see how it's related to my comment. I can't reply based on my experience? Of course you can. I just don't understand your point. Ok so being long sighted is very useful when focusing on something far away so looking through a lens is easier. My parents use reading glasses to focus on a newspaper. But don't need anything while driving. Mirrorless which uses a display in the eye piece which means your trying to focus on something very very close. I don't know how well the diopter helps in this regard. I'm short sighted, and as I get older will fall into that category that needs varifocal lenses ughhh. One of the hardest parts of photography for me is checking if the image is sharp or not and I find it very hard to do without chimping. I'm not saying my composition or photography is any good to start with! My uncle gave an example with his 7100 he can look through the lens and take a photo but then needs to throw on his glasses to check settings or see how the photo came out. It frustrates the heck out of him. Despite loving photography. Real professionals use a stick with a fire blackened end on a cave wall. I own both. To me it doesn't really matter, but if I want more reach out of my long teles...it's good to have the option. IQ is about the same...except when I use certain films that can't be touched by my digital. All my professional work is done mostly with medium format though. People thinking sensor size doesn’t matter shouldn’t buy “real” cameras. Smartphones can take pictures and videos and at social media size most people can’t see the difference anyway. If you spend many thousands on an FF camera and lenses you should know why or be rich enough not to care. PS, Fujifanboys thinking their crop sensor camera will get them the same results as cameras with bigger sensors should ask themselves why Fujifilm made the GFX. If you spend many thousands on an MF camera and lenses you should know why or be rich enough not to care. PS. Canon, Nikon, and Sony fanboys thinking their full frame sensor camera will get them the same results as cameras with bigger sensors should ask themselves why Phase One made the IQ4. PPS. Or maybe it's the photographer, not the tools.